It appears that one of the original, longtime candy companies of the last few generations will be expanding. 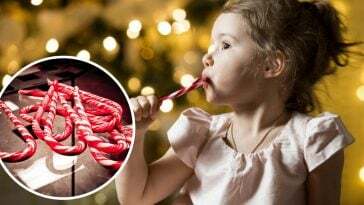 The company announced on its own website that the line would be expanding with Sweethearts, Necco Wafers, and Canada Mints under New Era equipment. 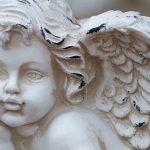 In addition to this candy expansion, they are also making the necessary renovations for their 20-acre campus that is currently owned by New Era Ohio LLC (NEO). This renovation will ‘provide additional room for warehouse space, future expansion and growth’ as stated on their website. 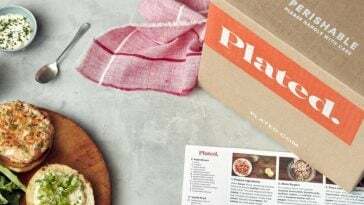 The brands and equipment for this expansion were purchased when a transaction was made prior to the New England Confectionery Company (NECCO) bankruptcy. Spangler Chairman and CEO Kirk Vashaw spoke about the expansion. He is seemingly excited for what’s to come in the growth of the company. 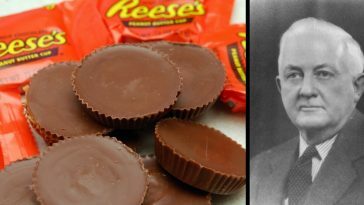 Vashaw went into greater detail, explaining that he hopes to reintroduce these iconic candies sometime in 2019-2020, but that the facilities need to be up to food grade standards, specifically at New Era. 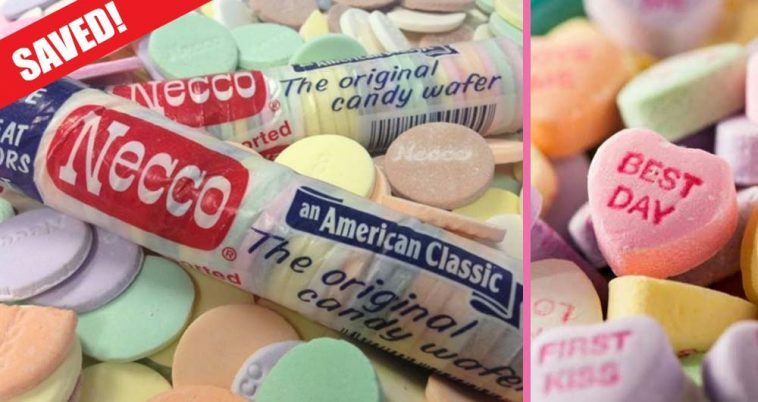 The CEO, Vashaw, is particularly excited for the reintroduction to Necco Wafers and Sweethearts because of the long history behind them in addition to being candy icons through the generations. 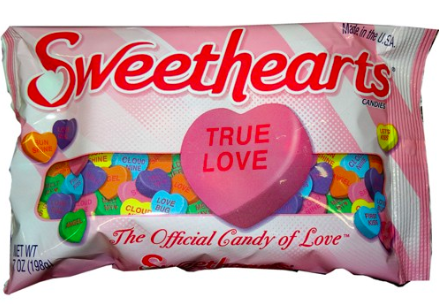 Sweethearts, established in 1901, are known for being ‘Valentines Day candies’, with little notes on them like ‘be mine’ and ‘miss you’. 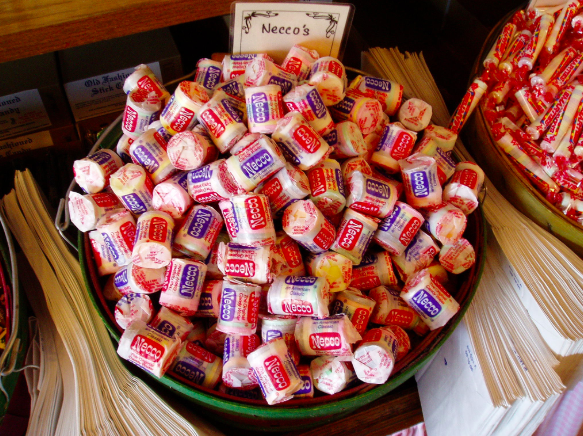 Necco Wafers have actually been around since 1847 and were a hit with soldiers in the Civil War and, later on, for World War II soldiers. The wafers were easy to transport overseas and didn’t melt so they were the perfect food to snack on. 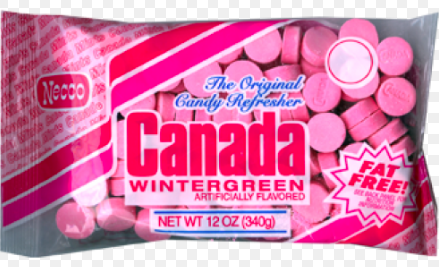 Canada Mints is another candy that will be manufactured and reproduced. 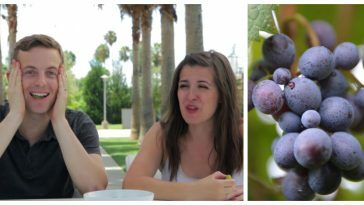 It is lesser known, but still, a generally popular brand and you’ve probably had them and don’t even know it! 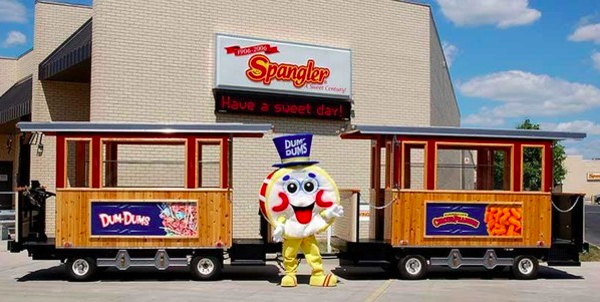 The Spangler Candy Company is family-owned and was originally founded in 1906. The company reigns as one of the largest lollipop producers in the world, most known for creating the Dum-Dums brand. More information on the expansion can be found here. 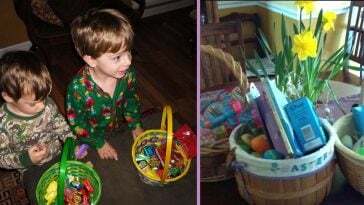 Please SHARE this article if you’re excited for the reintroduction of these iconic candies! 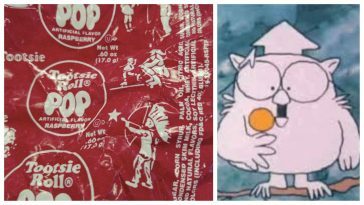 Does The Star On Tootsie Pop Wrappers Actually Mean Anything?